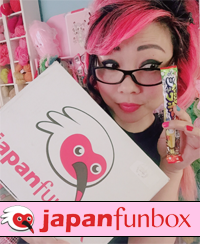 ← New giveaway with Pocky! Crocheted Pocky ambassador dolls! Making my own dreams come true in this new video I made for Pocky! 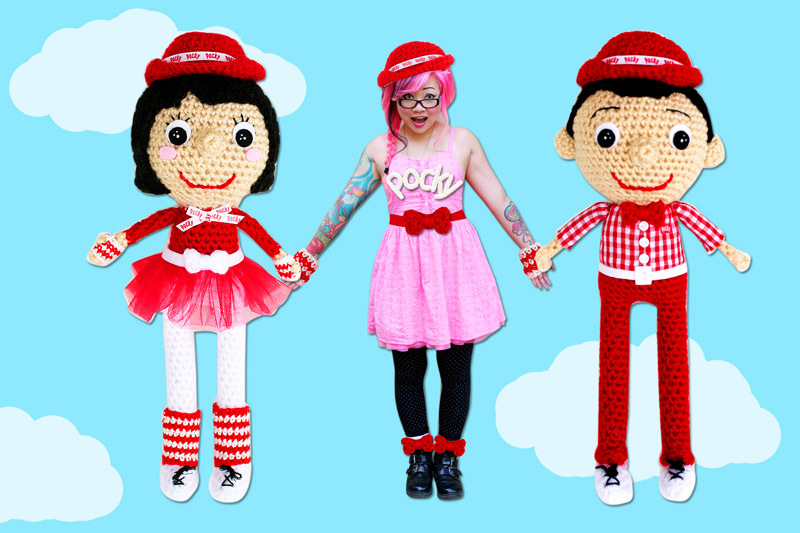 I always have dreams of frolicking around with crocheted pals, and the Pocky Dolls made the perfect day-dream buddies!!! 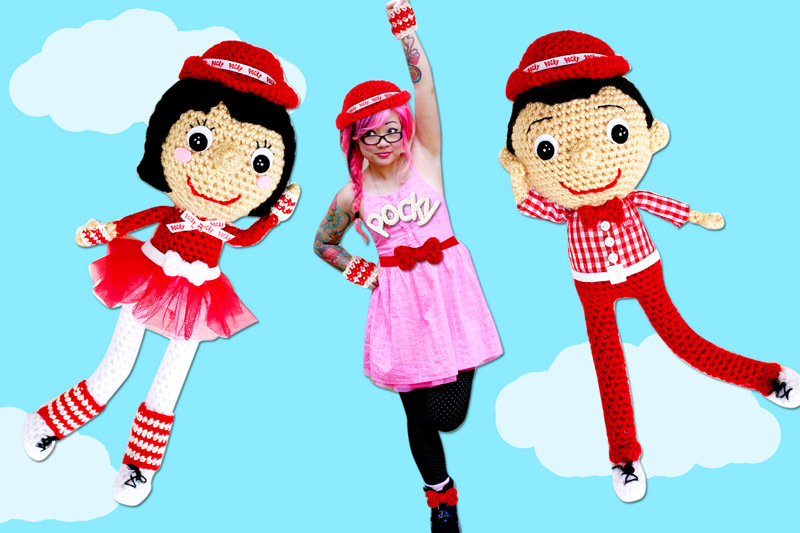 At first, I was going to crochet my own bows for my human-sized outfit, but then I figured it might save time if I just photoshopped the dolls’ clothing onto myself. That still took a long time anyway, but it was fun to make myself feel like a paper doll! If you end up winning the dolls, I hope you document your adventures, too! 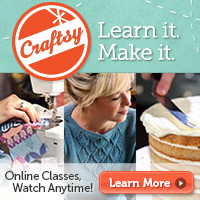 This entry was posted in Blog, Crochet, Videos. Bookmark the permalink. 8 Responses to Making my own dreams come true in this new video I made for Pocky! Those heads are much tinier and are for something else…. I have no idea when that will be released or when I can talk about it though. It’s still in the process….of.. becoming! loooove it! you’re so awesome!